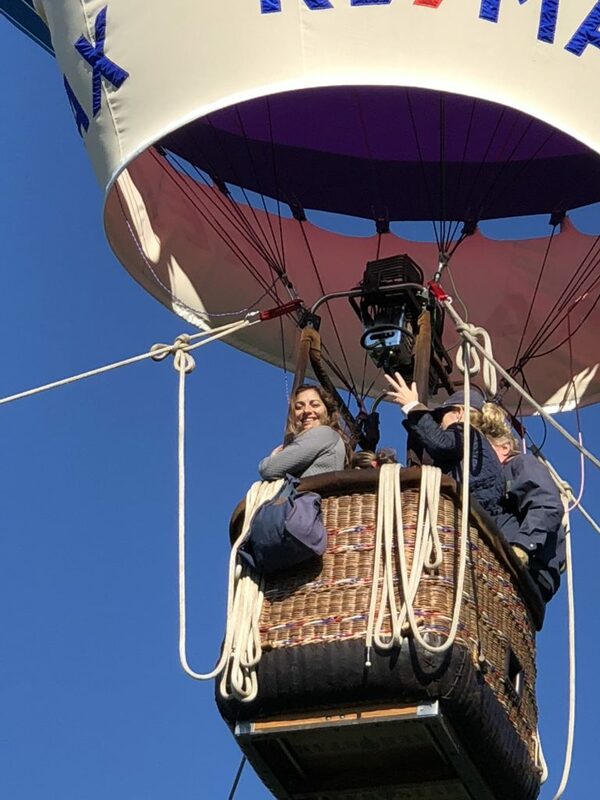 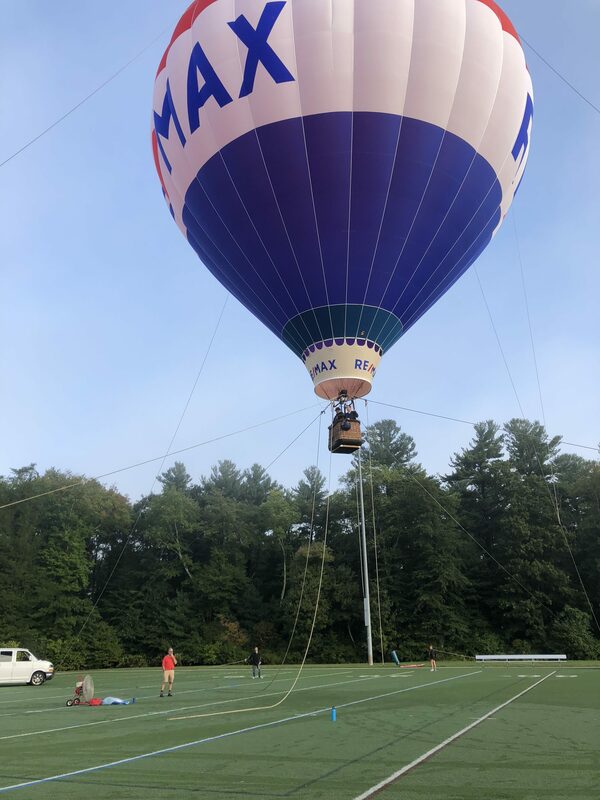 On a recent Saturday morning, the Big Max Balloon was giving rides at Westwood Day. 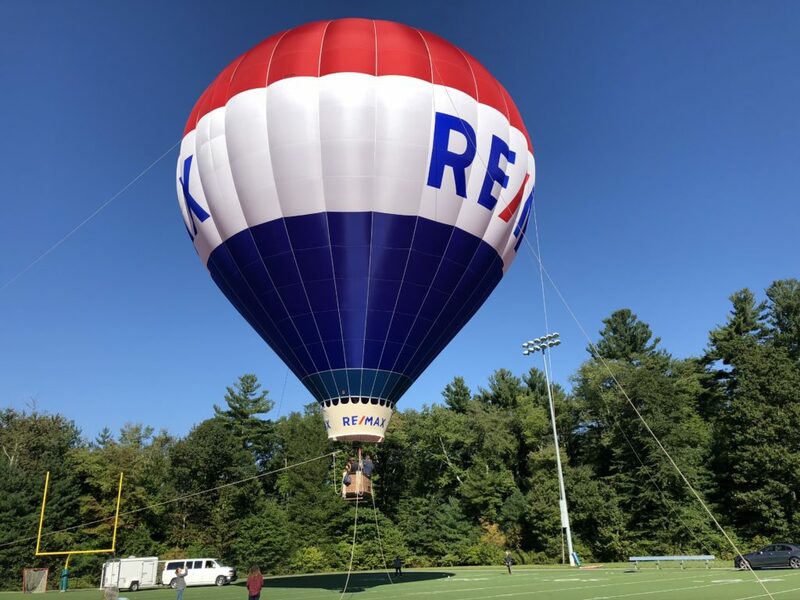 It took some last minute finagling by the Westwood Rec and awesome town staff, but we were able to setup and offer rides on the all purpose field before, during and after the Fun Run that took place prior to the opening of Westwood Day. 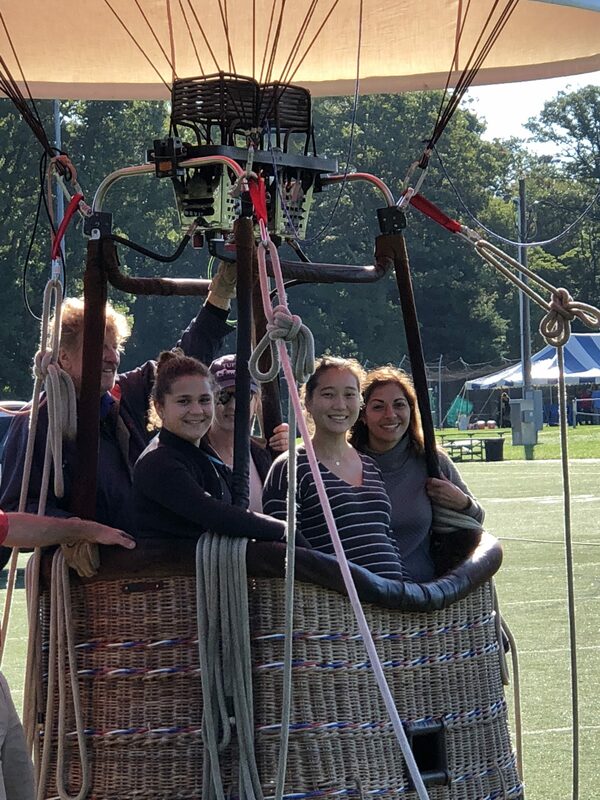 It’s one of the most recognized corporate symbols on the planet, and understandably so. 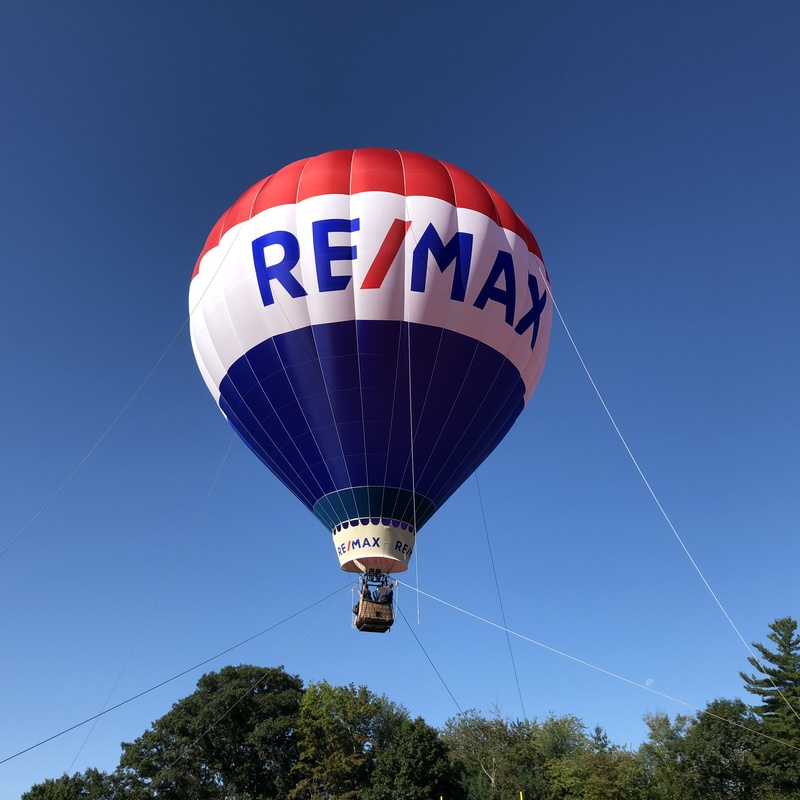 At seven stories tall, the RE/MAX Hot Air Balloon grabs attention wherever it flies. 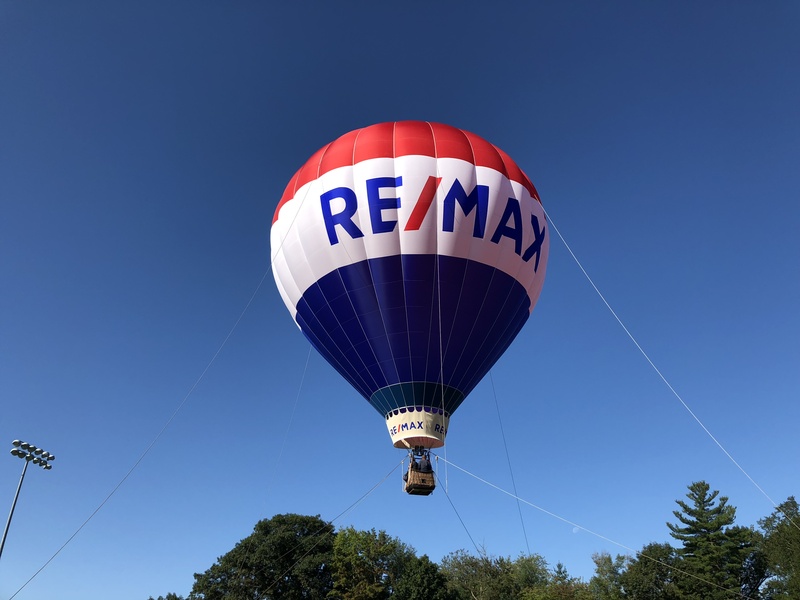 First introduced at the Albuquerque Balloon Fiesta in 1978, the balloon perfectly represented the RE/MAX network’s “Above the Crowd” commitment to quality. 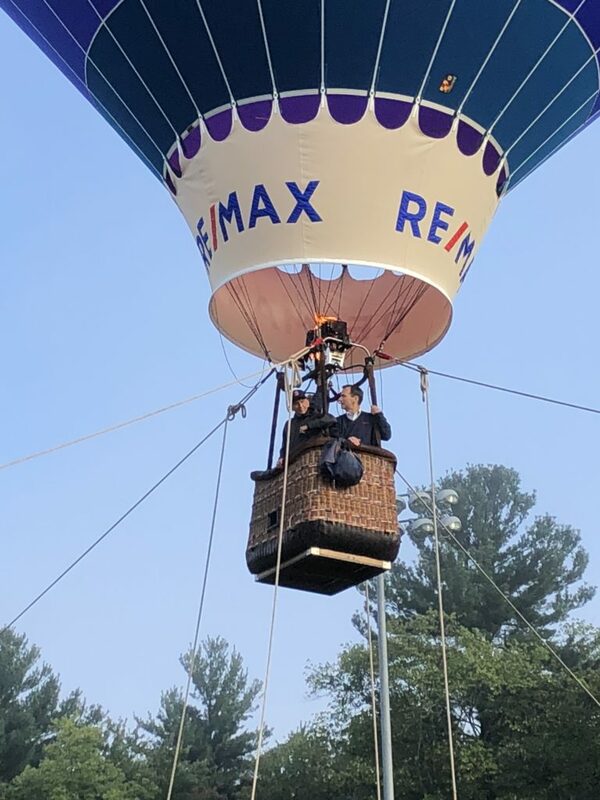 Today, the 120 RE/MAX Hot Air Balloons in operation comprise the largest fleet on the planet.